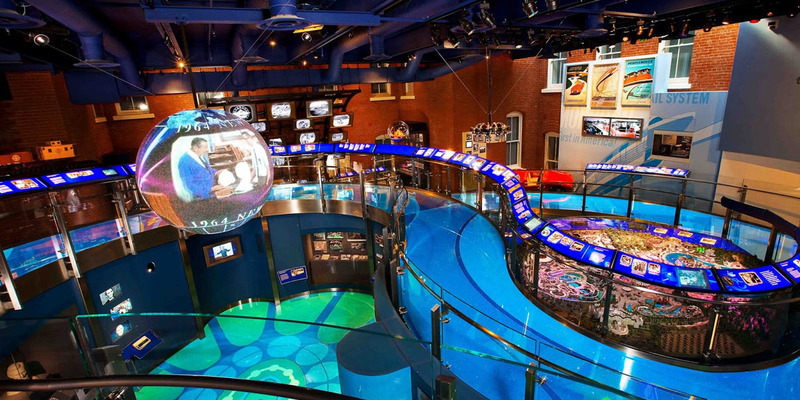 Sheppard Gallagher helped plan and develop this 77,000 sq. 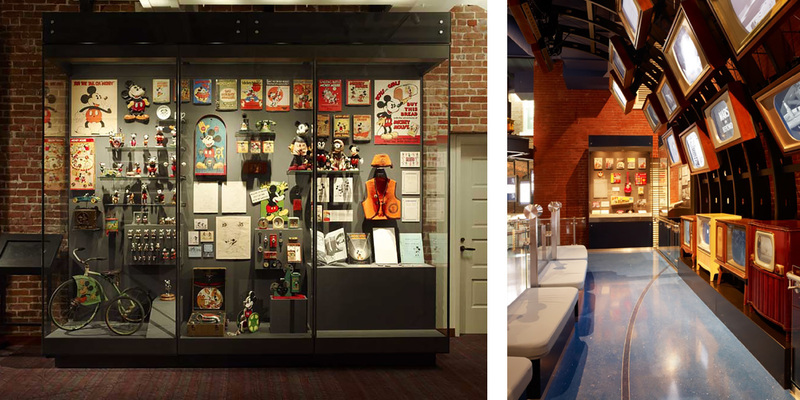 ft. museum, which was established by Walt Disney’s daughter to tell the story of her father’s life and legacy. 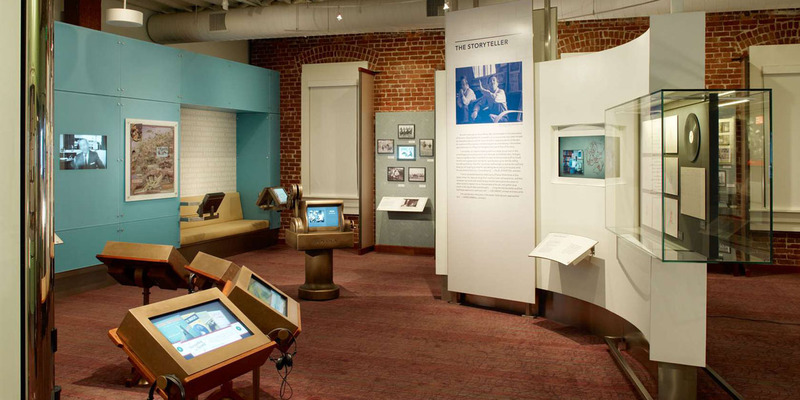 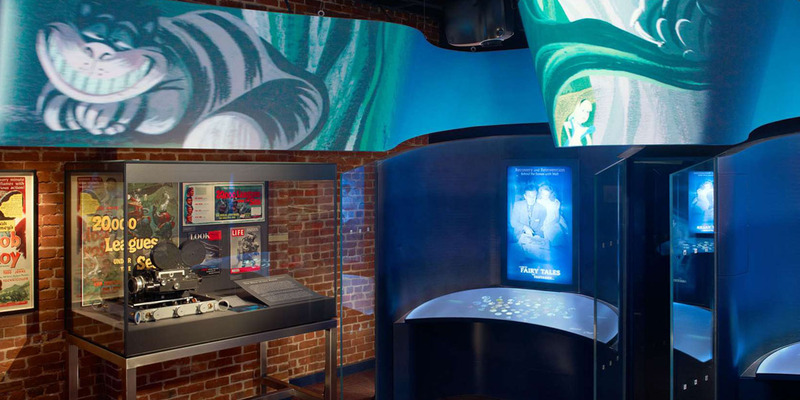 As well as interpretive planning, the firm provided project management for exhibition design and fabrication, media production, programming, and operations.